Welcome back friends, to our logbook of wrestling travels and practical jokers. This week, I want to focus on wrestling heritage and paying dues. Ribs on the road and in the business were not only there to bring a laugh to the road weary boys, but were a way to test the heart of the green wrestlers and the new workers coming into an established territory. There are many famous stories of the old garde putting new workers through the ringer to make sure that they were “one of the boys”. It was a rite of passage, that had to be passed, in order to be allowed into their inner circle. Roddy Piper once told a story about being dropped off at a gas station to run in for sandwiches, only to be left as the boys drove off laughing. The youngster had to walk the rest of the way to the arena to make it. It took a couple hours, but Piper earned their respect by walking on to the show and not giving up. It is a story much like this one, that we bring to you this week. 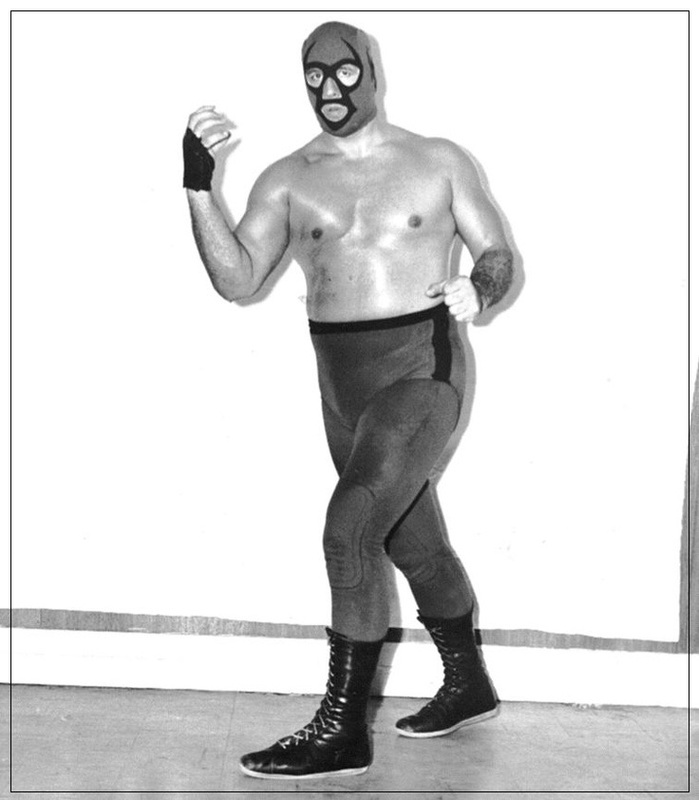 Don Jardine was a journeyman wrestler that had worked his way through the southern states, and into the Florida territory in the 70s. He was famously known as The Spoiler after his run in Big Time Wrestling. Big Time would later evolve into the Von Erich World Class Championship Wrestling juggernaut. His iron claw finisher was feared by most, but the move he became known for was rope walk. 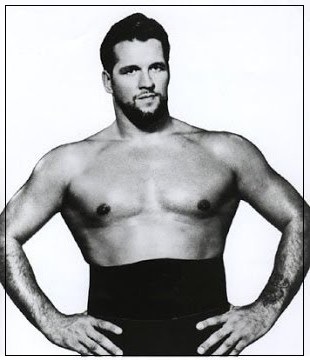 He would take the arm of his opponent and walk out onto the top rope and drop a huge hammer fist down onto them. This move was taken to worldwide acclaim after it was later made famous by one of his students, The Undertaker in the 90‘s. Jardine was known to be a no nonsense type of guy that took the business pretty seriously, in and out of the ring. This level of respect of the business was passed along to anyone he trained or worked with. His feuds with Chief Jay Strongbow were legend. Upon his arrival in Florida, the boys decided he would be the recipient of one of the most classic ribs in wrestling. It was The Mable, and this is how it went. The boys would tell a new worker in the area that this mystery woman named Mable had eyes for him. They really sold it up, and got the guy all fired up about this hot woman that wanted to get together with him. At some point in the build up, usually a week or two later, the boys would have a girlfriend or one of the wives call up the mark of the rib and talk them up on the phone. She would tell them to get some liquor and bring some food over. They would party, and have a “good time”. Now, of course the worker would get all excited and go over to her house. She would explain how her husband was out of town, and tell how jealous he was. This was the set up. After an hour another plant would storm in with a shotgun and send the scared worker running out of the house naked, where all the boys would be waiting to see it. The crew would then go into the house, and enjoy all the booze and food that the mark had brought to the party. It was a good laugh had by all, except the poor target that was running naked around the local streets. A version of this rib made it to the 80’s cult classic movie Porky’s, which was also set in Florida. Enter Don Jardine. He had been working the territory only a short time before he was chosen to be Mable’s next target of affection. The rib was built and everything was made ready to get the new guy. One night at a show, the phone rang in the dressing room and Mable made her date with Jardine. He showered up after the show and went to her house to meet her. Things went off as planned and the fake husband busted into the house as the boys looked on from outside. Several minutes passed, but no frantic naked wrestler had emerged. As the boys were starting to wonder what was happening, a racket was heard coming from inside the house. Don Jardine had taken the gun away from the man and was tearing the hell out of the house and his attacker. The boys had to run in and stop him from killing the guy. Jardine got the last laugh that night, spawning one of the great rib stories in wrestling lore. It was never revealed if he knew what was going to happen and worked the boys back with the help of the husband or if he legitimately didn’t know. Either way, it would become the stuff of locker room legend. I hope you enjoyed this week’s story, and continue to join us here every Tuesday for a trip down the highways of hilarity with Road Stories and Ribs. Keep the wheels turning and the freedom burning Bruthas and Sistas. Peace.